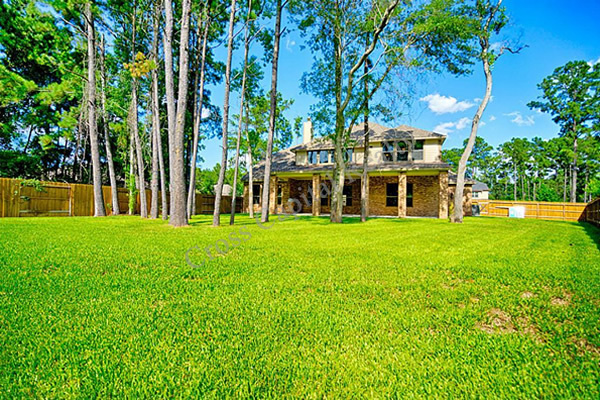 With a population of more than ten thousand, a prime location in vibrant Harris County, and several luxurious neighborhoods and communities, Tomball TX has so much to offer. Whether you are single, part of a couple, or looking for a place in which to start or raise a family, the homes for sale throughout this community are going to give you a lot to get excited about. Beyond everything offered by the homes themselves, you are also talking about properties that surround you with the many impressive offerings of a profoundly impressive city. 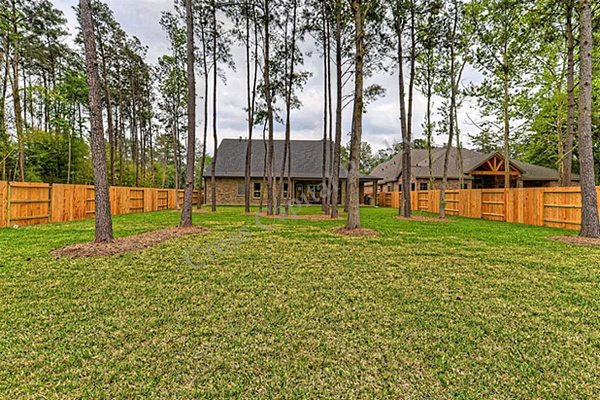 If you want to check out a great example of a neighborhood that defines the continuously amazing potential of Tomball, then make it a point to learn more about Raleigh Creek. Home prices for this neighborhood start in the high 200, 000 dollar range, but don’t be surprised by the homes that can sell for as much as 500, 000 dollars. 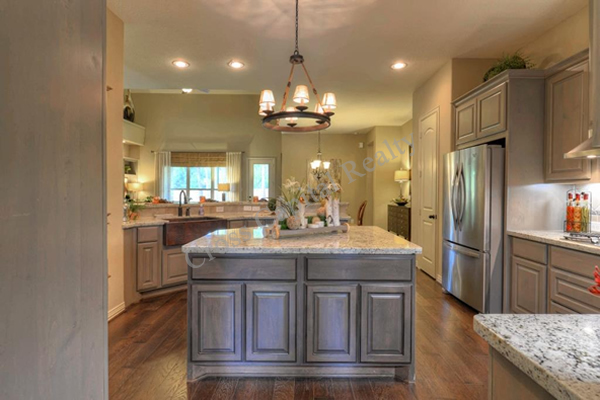 Contemporary-style and ranch-style homes are among the different styles that you can come across in this area, but there are a number of possibilities that can suit a number of different needs and tastes. 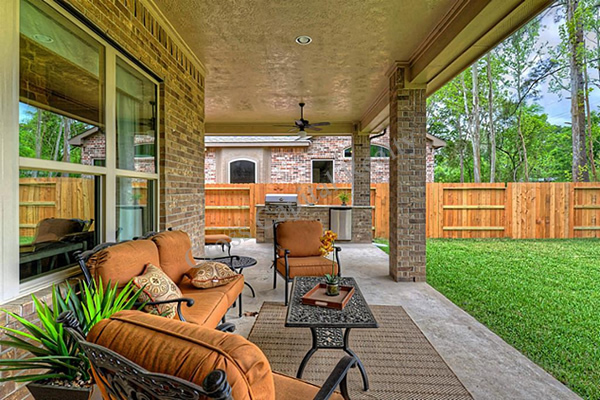 This Tomball TX community is one of the more recent additions to the city. 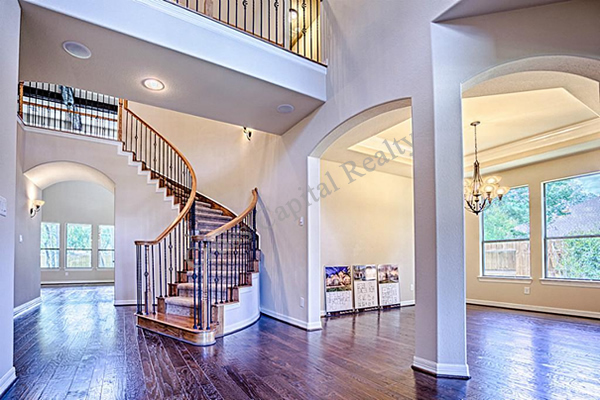 Categories: Homes For Sale Tomball TX, New Homes Tomball TX. Homes in this area started to spring up around 2014. 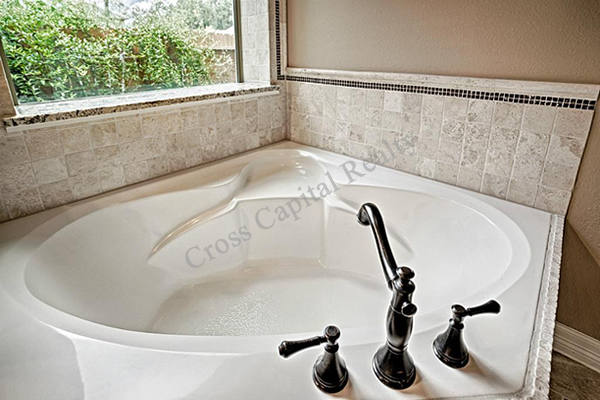 Homes are still being added by some of the best home builders in the state, including Century Communities, D.R. Horton, Princeton Classic Homes, and many others. 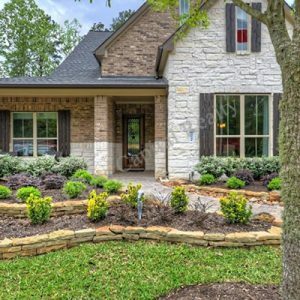 While there is no question that Tomball has retained a great deal of its small town charm through the decades, this is still a city that features pristine neighborhoods with sprawling floor plans. This is also a city that can easily meet the needs of its residents. 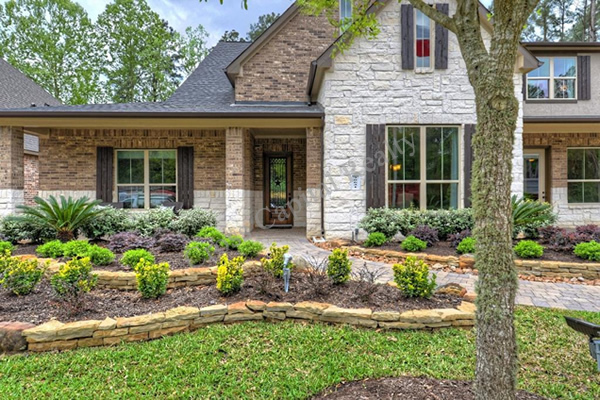 Raleigh Creek is a wonderful example of how Tomball continues to add to itself, while not sacrificing the appeal of bringing together natural beauty with modern essentials in the best way possible. 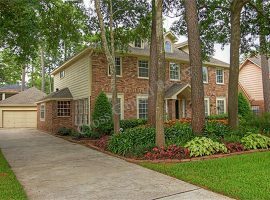 Tomball is surrounded by parks, lakes, shopping options, restaurants, entertainment choices, and much more. 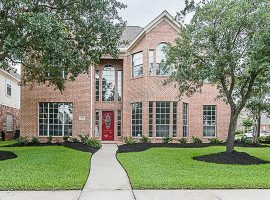 Keep in mind as well that the homes for sale in Tomball, which includes this neighborhood, also connect you to Cypress TX, Spring TX, and Klein TX. Tomball is supported by the Tomball Independent School District, and the city also offers a great commute option for anyone who needs to get to and from Downtown Houston each day. 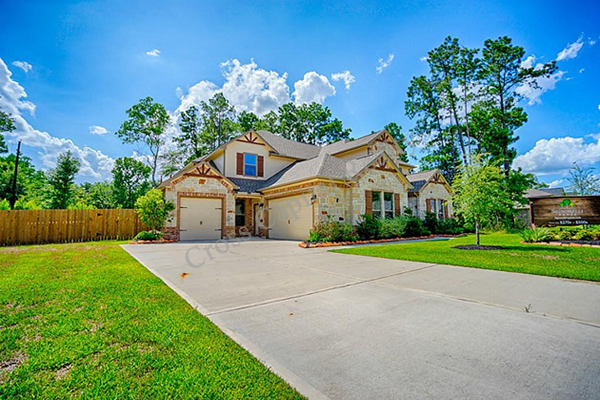 Tomball TX offers easy connections to the roads and highways that will take you to all points beyond this remarkable suburban community. 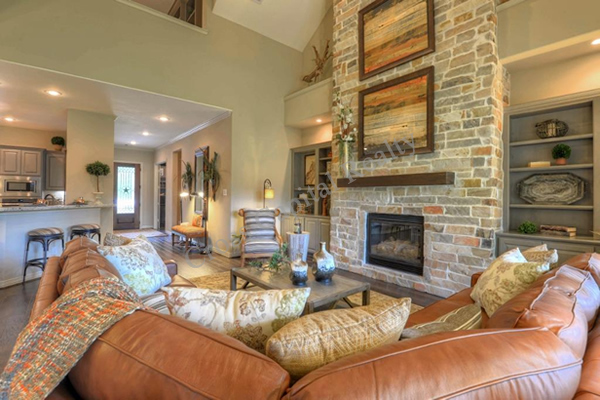 Welcome to Raleigh Creek, the new home for luxurious country living in Tomball. 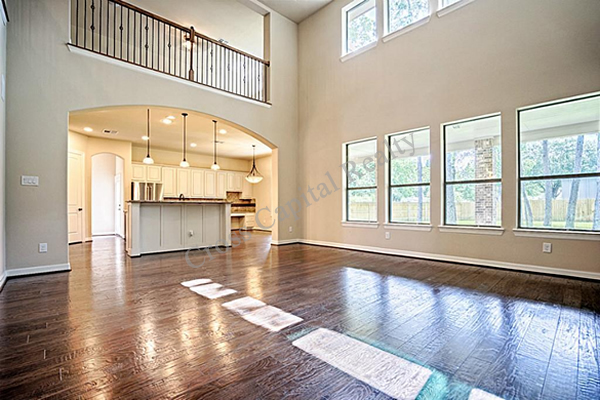 Situated just minutes from the Sam Houston Tollway off 249, with quick access to the new Grand Parkway and ExxonMobil campus, Raleigh Creek is close to everything, yet far from expected. 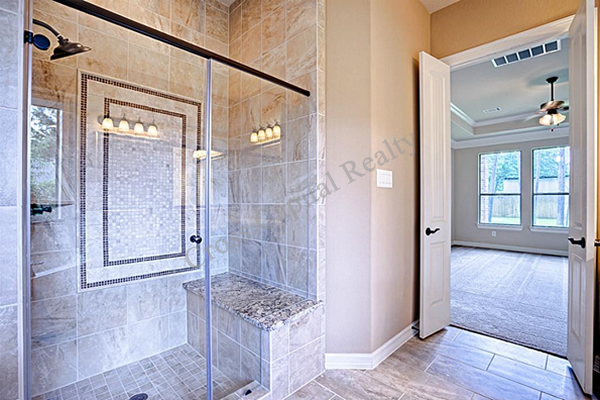 Offering homes from the high $200s with innovative designs and superior craftsmanship, Raleigh Creek features some of Houston’s most respected builders. 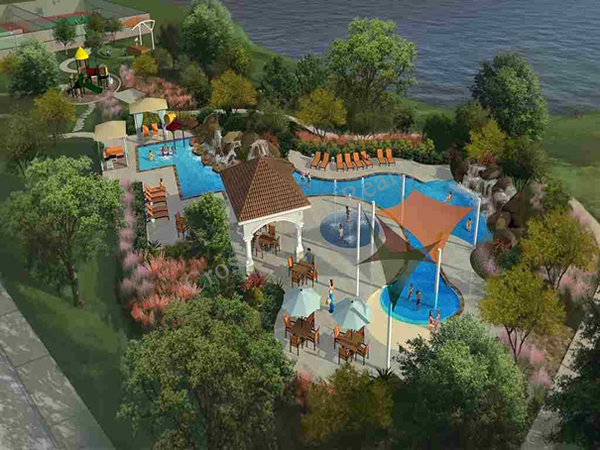 Along with spectacular homes you’ll find an exciting splashpad & floating lagoon pool, an outdoor amphitheater and so much more. 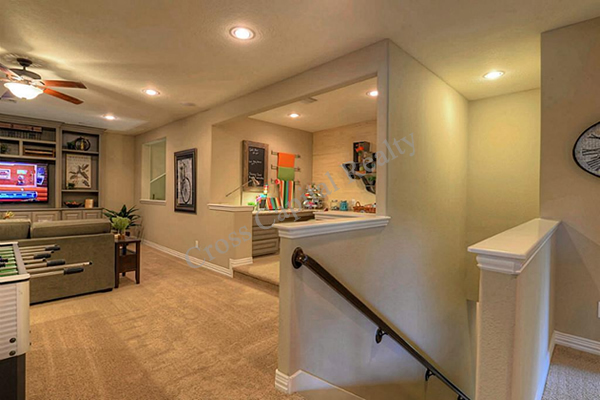 Welcome to the good life made great in Raleigh Creek. Close-knit roots run deep thanks to the intimate scale and beautifully wooded surroundings. 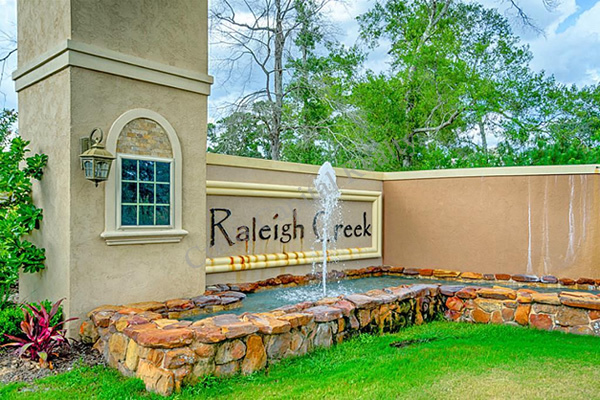 What’s more, with exceptional features including nature trails, an amphitheater and a spectacular floating lagoon, Raleigh Creek is more than just a community, it’s the perfect place to get away to it all. Enjoy a moment to yourself while relaxing under a shady cabana at the floating Lagoon Pool, experience live music and theatrical performances at the outdoor Amphitheater or beat the heat with giant fountains and misting water spouts at the Splashpad. Looking to get out and about? Discover local attractions and popular haunts. Enjoy your favorite performing acts from the front row of the Cynthia Woods Mitchell Pavilion or head out to the annual Renaissance Festival to experience the sights, sounds and tastes of 16th century Europe. Whether public or private, Tomball offers recognized schooling for all ages. 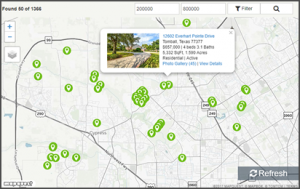 Tomball ISD serves areas in northern Harris County, including the city of Tomball and Creekside Park Village, a master-planned community in The Woodlands. If higher education is of interest, various accredited institutions are located within the area. 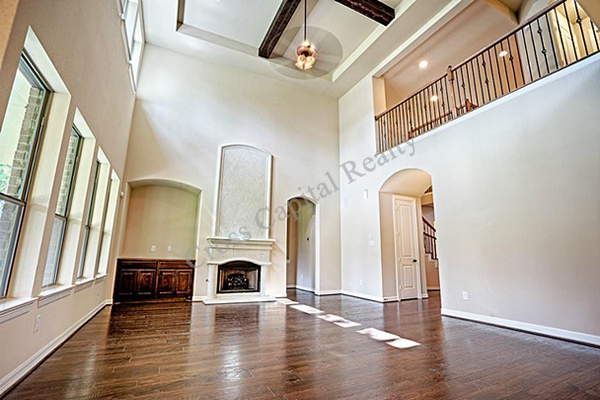 Featuring some of the most highly recognized builders in Texas, you’re sure to find the right team that will bring your dream home to life. 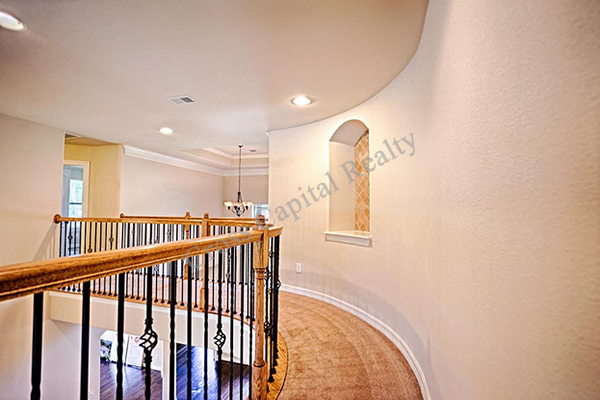 CENTURY COMMUNITIES – Established in 2009, Century Communities strives to offer affordable homes with appealing exterior architectural style and interior beauty. Known for impeccable quality, attention to detail and unmatched dedication to every project, Century Communities offers our customers an opportunity to achieve the American dream – owning their own home. As a family-owned and operated business, family is at the center of everything they do. 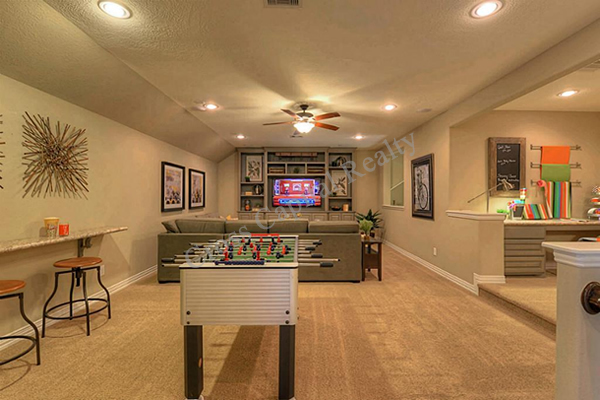 They believe every family is unique and their home should reflect their distinctive style. 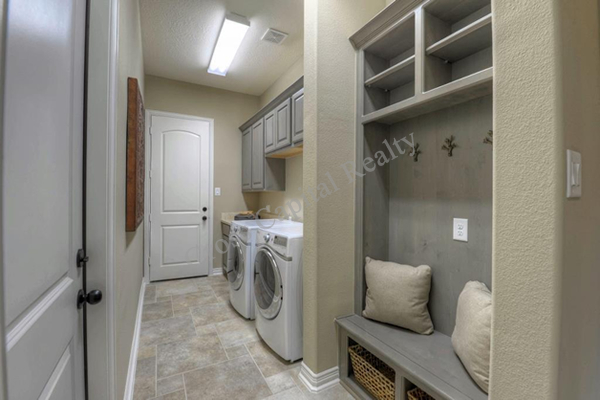 They offer an array of floor plans and a wide variety of interior design options, which allows customers the freedom to design a new home that fulfills the wants and needs of their unique family. D.R. HORTON – America’s Builder – D.R. Horton is America’s largest new home builder by volume. For over 35 years, D.R. 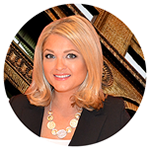 Horton has consistently delivered top-quality new homes to homebuyers across the nation. Their livable floor plans, energy efficient features and robust new home warranty demonstrate our commitment to excellence in construction. D.R. 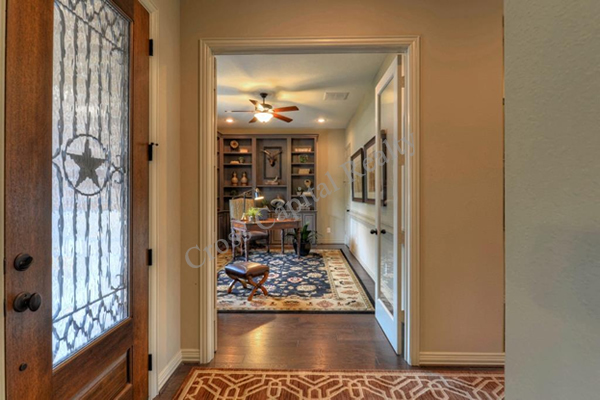 Horton new homes are built with unmatched efficiencies-all based on a philosophy from the founder, Donald R. Horton, of creating value every step of the way. 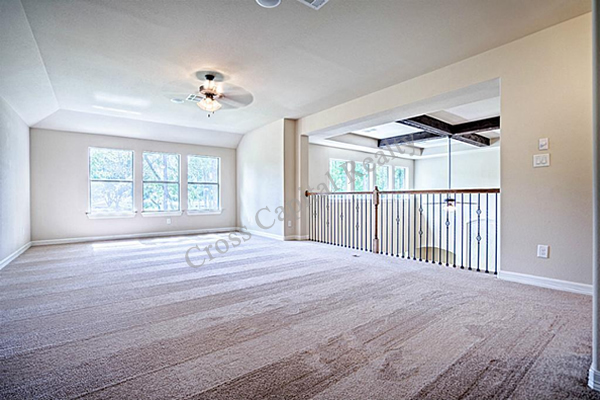 PRINCETON CLASSIC – It’s a great feeling to move up to the new Houston home you’ve always dreamed about. It’s an even greater feeling to know that your homebuilder is a company with a long track record for quality construction and customer satisfaction. 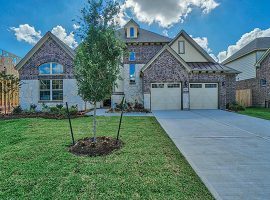 Since the company bringing you Princeton Classic Homes was founded in 1991, they have built over 6,000 new homes all over the Houston area. They’re not only a homebuilder but also a community developer who understands the importance of strong neighborhoods and strong schools. 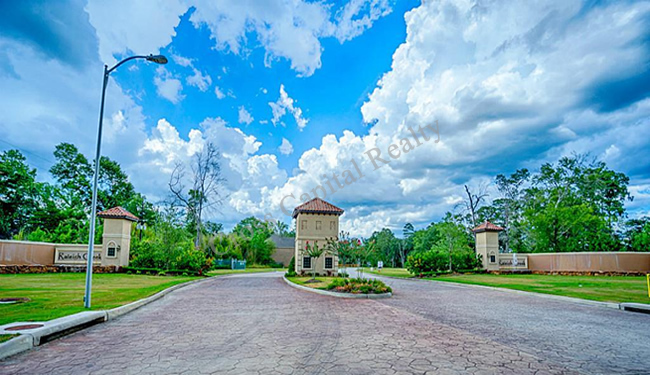 And when they partner with leading master-planned community developers to offer Princeton Classic homes in some of the finest Houston area locations, their partnership is even stronger than the sum of its parts. 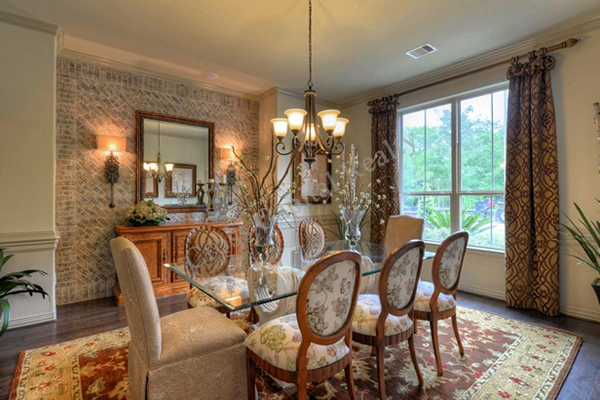 SIGNORELLI HOMES – At Signorelli Homes, they believe what makes a house is all in the details. That’s why we build homes with functional design and solid construction, without overlooking aesthetics. 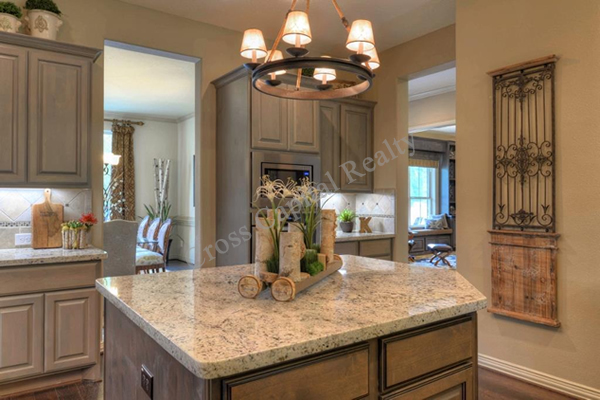 With over a century of combined home building experience, Signorelli Homes offers custom finishes, thoughtful design and elegant features in every home they build. 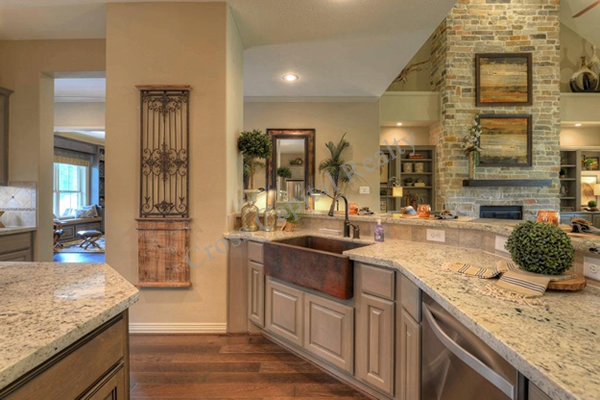 Your home is where you live your life…live it with style.